The famous dish Tagliatelle ragu is among the favorite of the Italian cuisine. This dish is different from the original spaghetti Bolognese that can be found in restaurants outside Italy. The dish whose origin is strongly linked to chef Zefirino looks like a regular red sauce with meat, but it has a complex recipe that includes several other ingredients. It is made by mixing beef and pork that has been cooked for at least two hours. Milk, carrots, celery, onions, tomatoes and butter are added to flavor to dish. Ragu is different from normal bologna spaghetti because while bologna sauce specializes in fresh egg pasta and canned tomato sauce, ragu sauce uses meat and fresh tomatoes. Tortellini remains among Bologna’s most popular dishes. The delicious typical fresh egg pasta can be found in most of restaurants in Bologna. Those who desire to sample the traditional version of this dish can ask for Tortellini in broth at local restaurants because it is normally served in broth. Tortellini, which is referred to by many as the prince of Bologna dishes, shares a long history that explains the pasta's shape that resembles a navel. According to a legendary tale, an innkeeper was fascinated by the beauty of the Pope’s daughter who visited Castelfranco, Emilia several centuries ago. The innkeeper peeped into the girls’s room to catch a glimpse of her one night but, he managed to see only her navel. He used the impression of the girl's navel to create the iconic tortellini shape. Mortadella is an Italian meat whose origin dates back to the early 14th century. The meat is popularly known around the world as Bologna sausage. This appetizing salami identifies Bologna in the world of delicious foods. 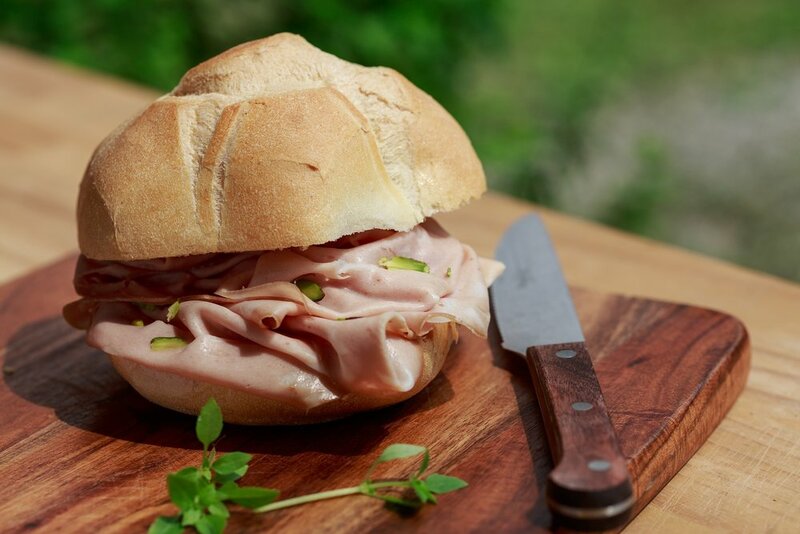 Mortadella differs from the ordinary Bologna found on the shelves of supermarkets across the world. It contains prized meat that has been given a green light by both the European Union and Protected Geographical Indication as a healthy food for human consumption. Emilia region is famous for its cured meats culture used to make the best mortadella, unique from the ordinary bologna in other parts of the globe. In Bologna, mortadella is served with other local favorite dishes such as Parmigiano Reggiano. A tour to Emilia Romagna Valley of Po River will reveal the significance of pork to the region. Pork products are among the most fancied by not only the locals but the visitors touring the region as well. The area has several specific species of pigs like the Mora Romagnola (black pigs) that cannot be found elsewhere. 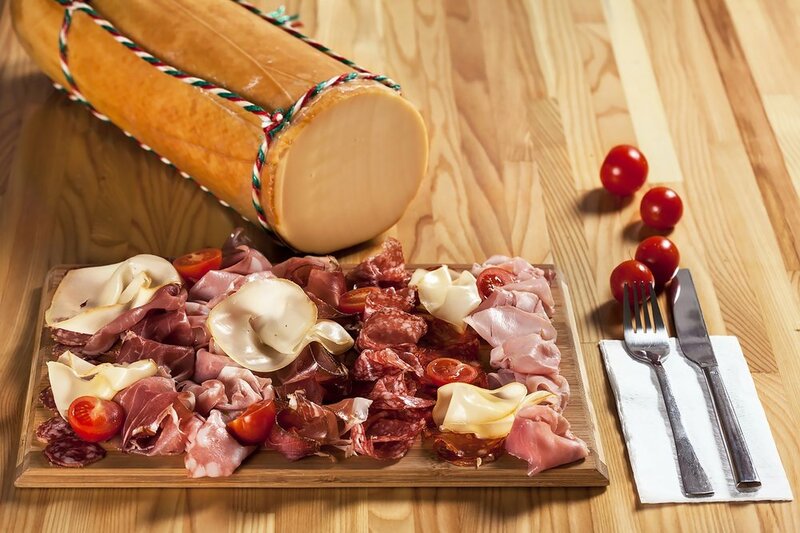 Bologna gets vast supplies of Parma Ham and other types of prosciutto. Restaurants in Bologna are stocked with delicious products including salsiccia, grilled fat, and many others. Pork is found in most parts of the globe, but Bologna’s pork platter is produced under optimal natural and ethical conditions resulting in an amazing taste that can't be beat. Bologna is not gelato’s original home but the region has played a significant role in the production and exportation of the ice cream. Bologna’s Carpigiani Company invented machines that have enabled restaurants as well as individuals to come up with several flavors of the dish within Bologna and other parts of the globe. The technological advancements are simplifying further the process of making gelato. In Bologna, gelato is prepared from fresh and locally sourced ingredients. It is made by mixing milk, cream and sugar which is then flavored through the addition of nut purees and other desired fruit flavors. The strength of Bologna’s gelato is that it contains low fat content, giving it a higher preference because many people don’t fancy high levels of fat in their daily diet. It can be served in various ways including in a cup, on a stick, in a cone or as a sandwich.